The Tampa Bay Lightning honored Jim and Barbara Killeen as the 39th Lightning Community Heroes of the year. The Killeens donated the money to Amazing Love Ministries, World Relief Tampa, Created and Giving Hope Through Faith. 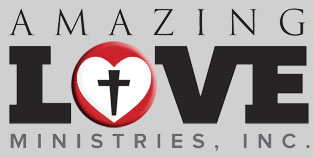 They are the founders of Amazing Love Ministries.